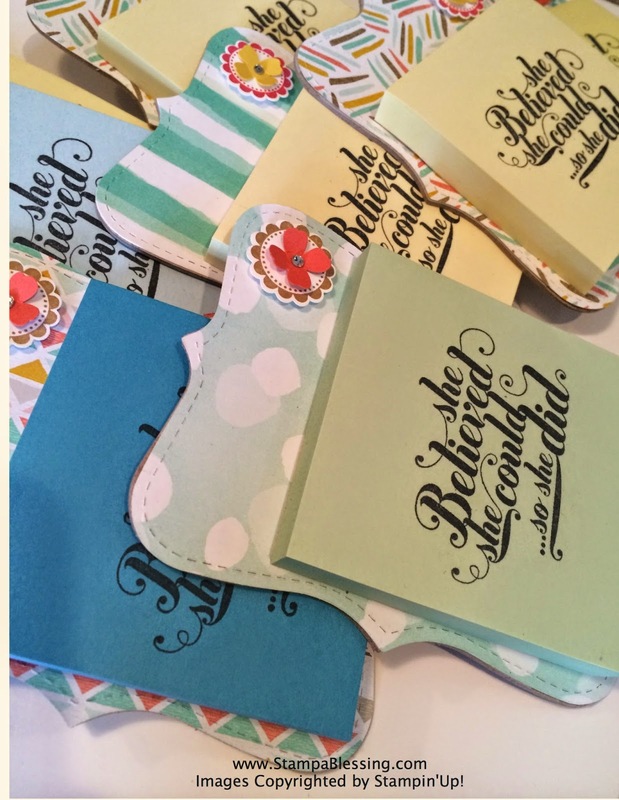 Here sharing some of the projects we made with a wonderful group of ladies last Saturday. 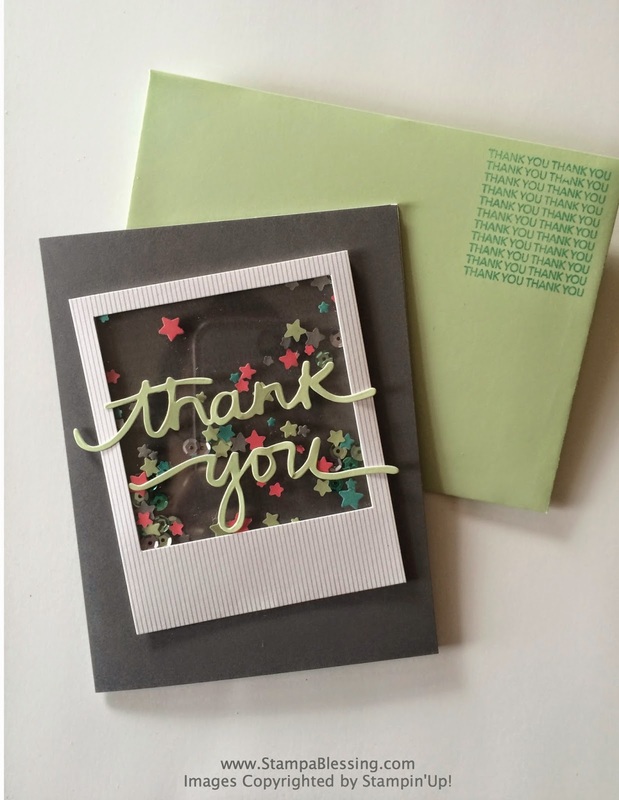 It is so refreshing to meet new crafters eager to try new things and simply enjoy the process. Thanks Kathy for being a wonderful hostess and to each guest, I had a great time. 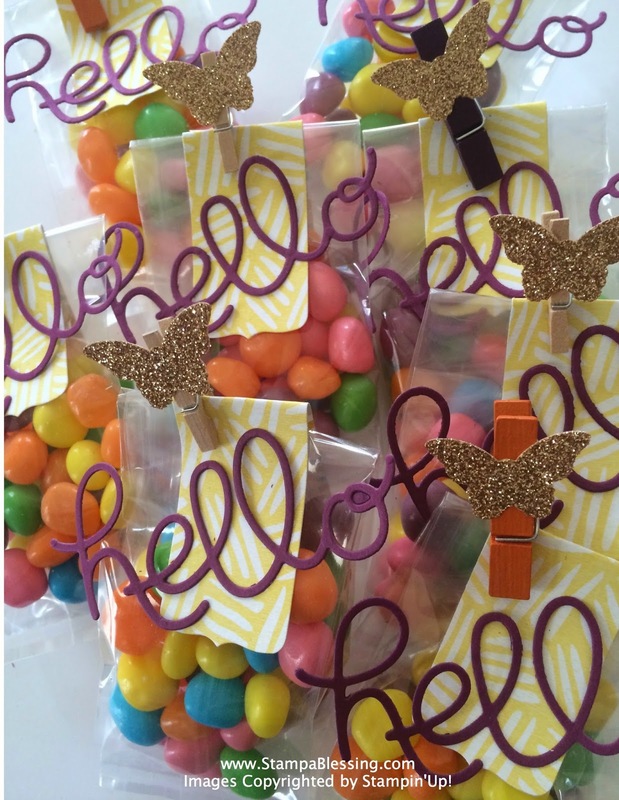 I made some cute candy bags for each lady. 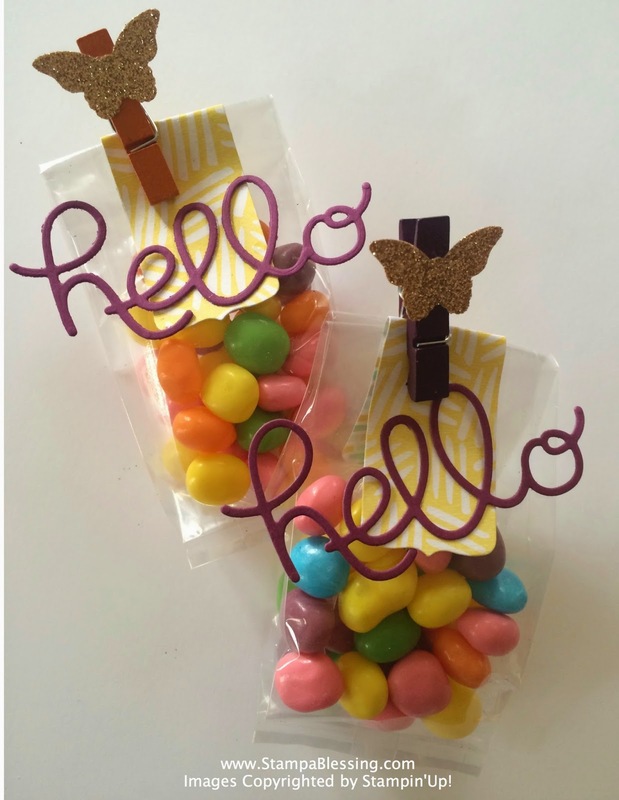 Hello cut with the new Crazy About You coordinating Hello You thinlits Die. 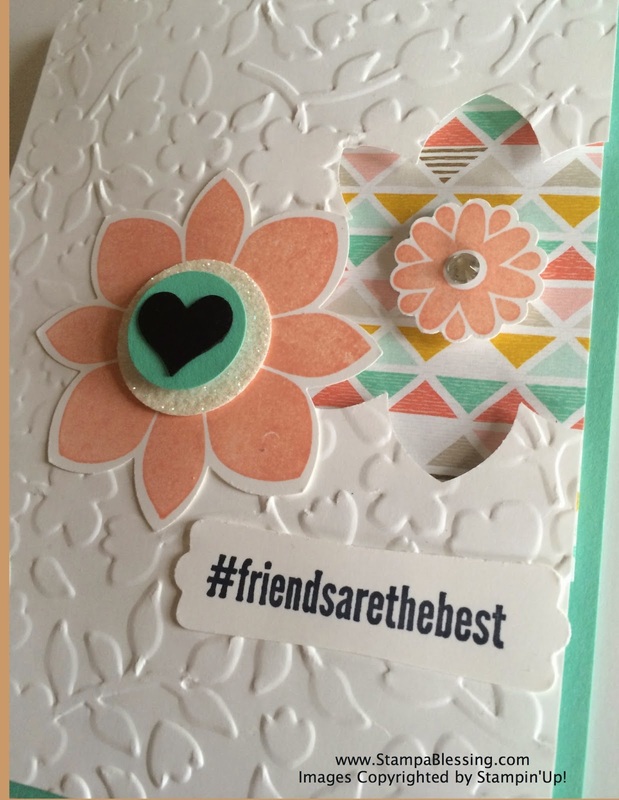 Love this project from My Paper Pumpkin. These were loved! This was one of the cards we made. 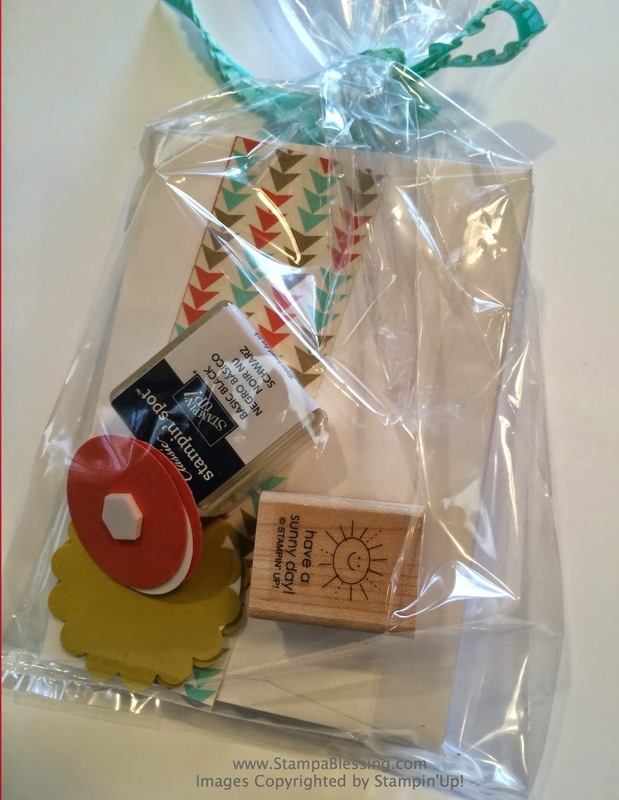 I truly like this stamp set bundle with the punch. Sentiment came from one of my favorites Hashtag Hello. 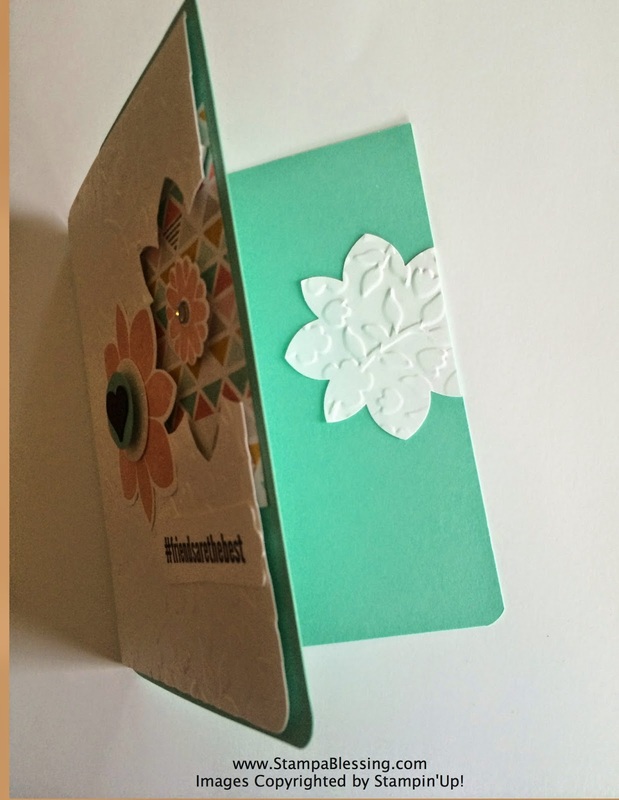 with the Spring Flowers embossing folder. 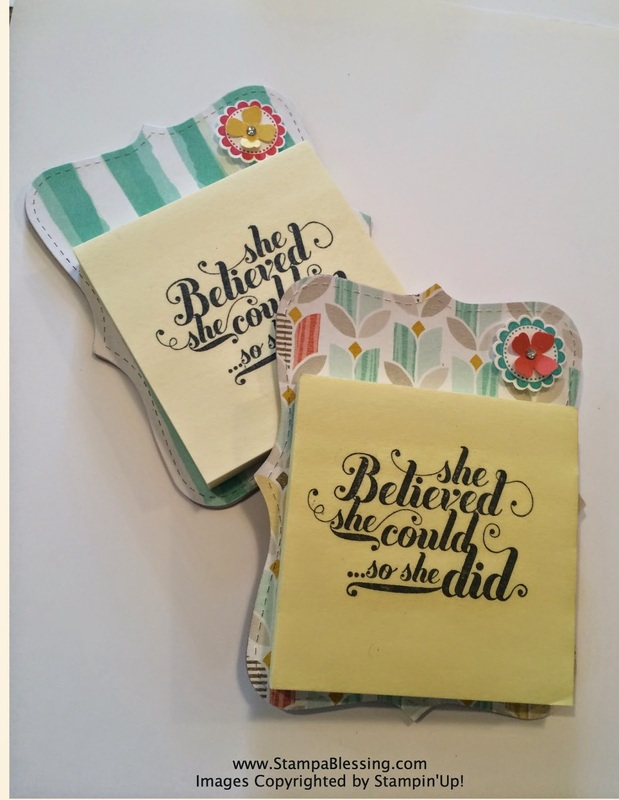 I made these gifts too…I just wanted to shower these ladies with love. 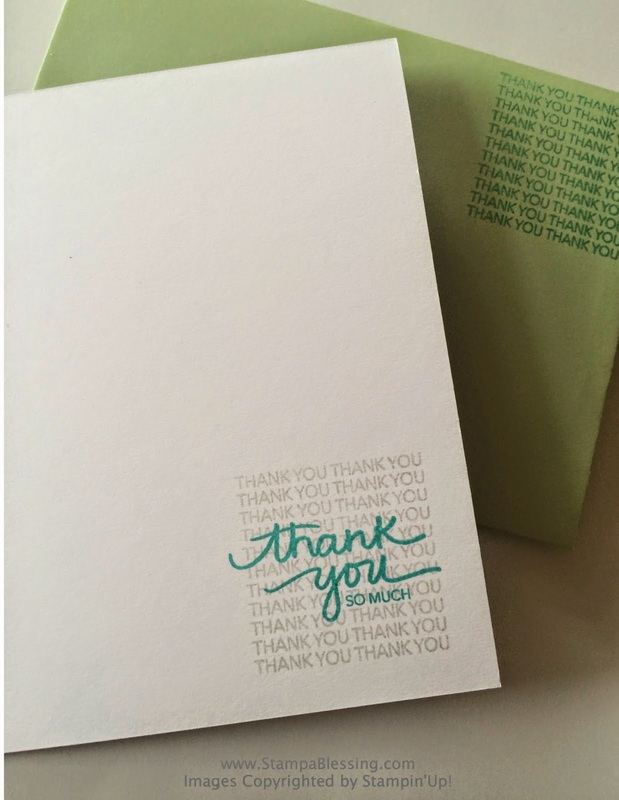 I used the Top note Bigz die to cut my cardboard and paper. 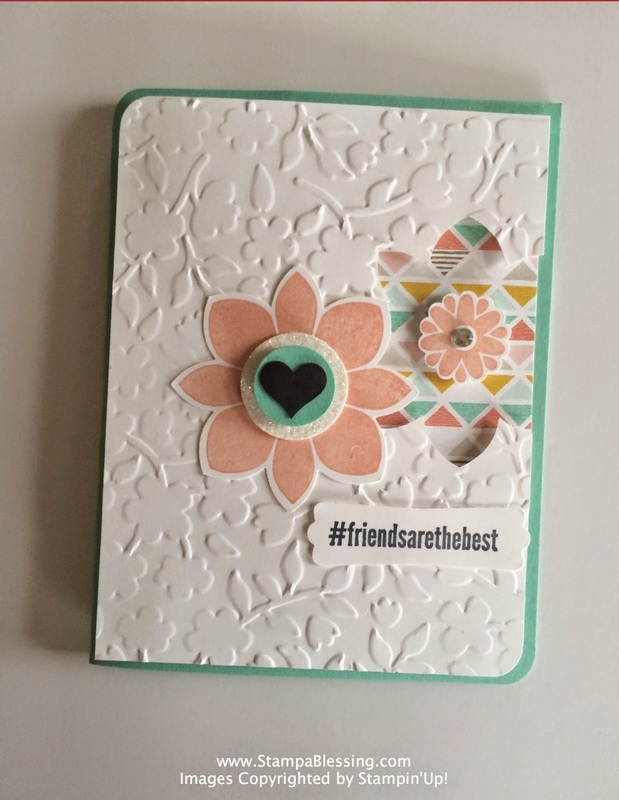 Stamped with Feels Good Stamp Set. Scallop circle is A Round Array and flower from the Itty Bitty Accents. And last but not least I gave away several door prizes and this was one. 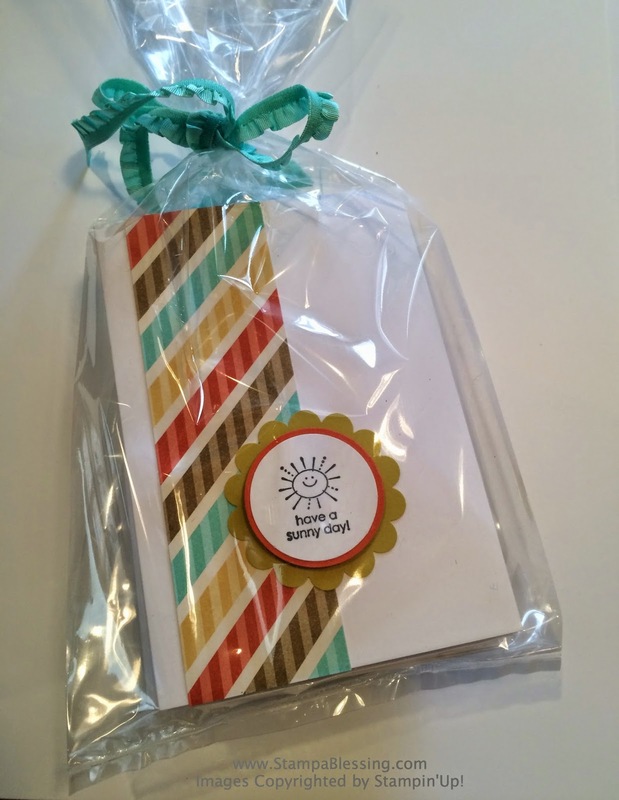 It contained a sample card and everything to create a few of those cards on Notecards. 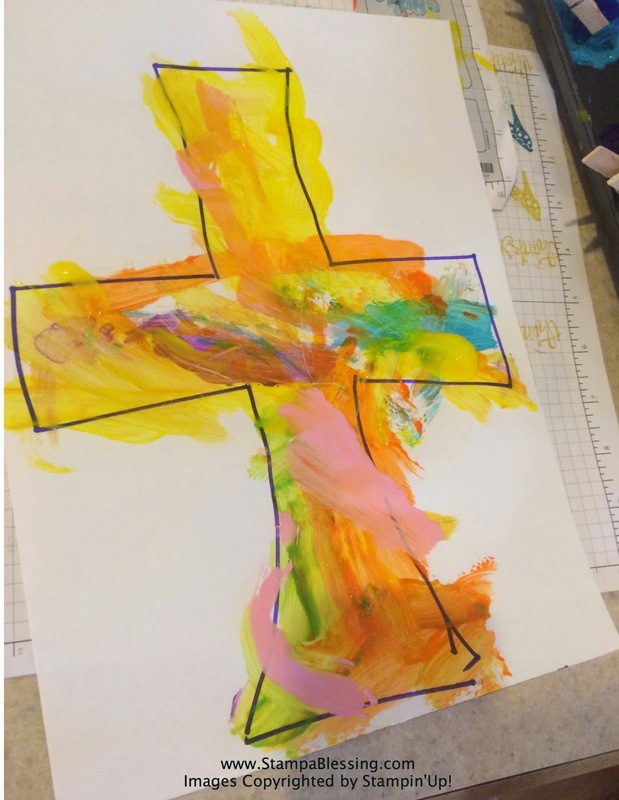 My little boy painted this cross…. a beautiful day to remember Jesus' sacrifice for us on the cross. Because of that sacrifice I am now free to be all He created me to be, to love and have purpose in my life. Gotta take time to give thanks today. Have a beautiful, Good Friday!